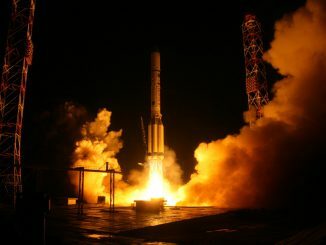 An EchoStar communications satellite designed to link Europeans with voice and broadband data services rode into orbit on top of a Russian Proton rocket Thursday, deploying into an on-target orbit after nine hours of maneuvers by the launcher’s Breeze M upper stage. 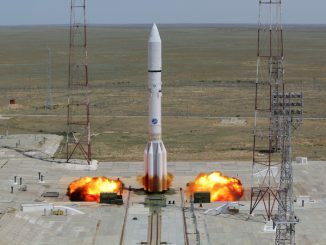 A Proton rocket launched from the Baikonur Cosmodrome in Kazakhstan with the EchoStar 21 communications satellite Thursday, the heaviest commercial payload ever flown aboard a Russian booster. 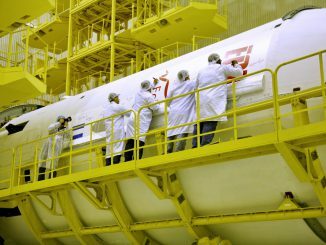 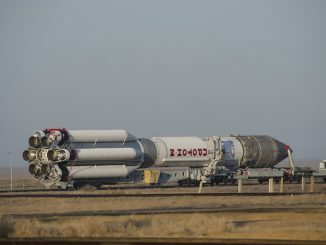 The Russian government is investigating flaws found in Proton rocket engines, ordering all suspect components to be replaced before the heavy-lift booster can resume launches and promising penalties for those responsible for allowing substandard parts to slip through inspection. 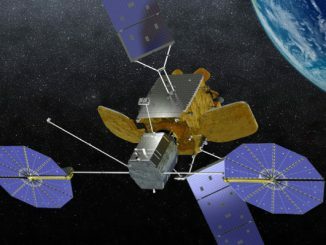 Armed with capital and an anchor customer for a trailblazing satellite life extension service, Orbital ATK has signed a contract to loft its first robotic servicing tug aboard a Russian Proton rocket in 2018 on a shared launch with a Eutelsat communications satellite. 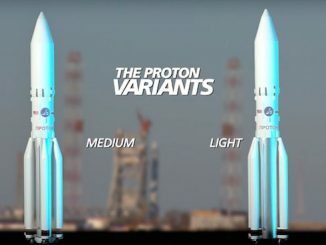 Khrunichev and International Launch Services, the team behind Russia’s Proton rocket, are developing two scaled-down versions of the booster in a bid to capture a wider share of the commercial launch market, the companies announced last week. 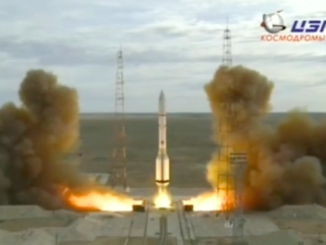 Debuting lighter structural components to carry heavier satellites into orbit, a Russian Proton rocket fired into space from Kazakhstan on Thursday and successfully placed a U.S.-built television broadcast craft into orbit for Intelsat and DirecTV. 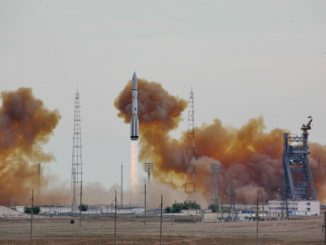 A Russian Proton rocket lifted off Thursday with a U.S.-built communications satellite to broadcast television over Latin America, firing into orbit from the historic Baikonur Cosmodrome in Kazakhstan. 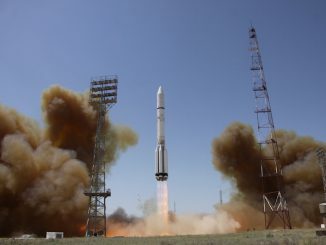 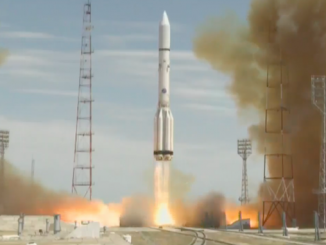 An International Launch Services Proton rocket lifted off with a communications satellite for Intelsat and DirecTV at 0710 GMT (3:10 a.m. EDT) Thursday from the Baikonur Cosmodrome in Kazakhstan after a one-day delay to resolve an issue with an electrical connector on the booster.